HomeCourses for the Amateur GardenerChainsawLANTRA chainsaw training for the occasional or non-professional user. 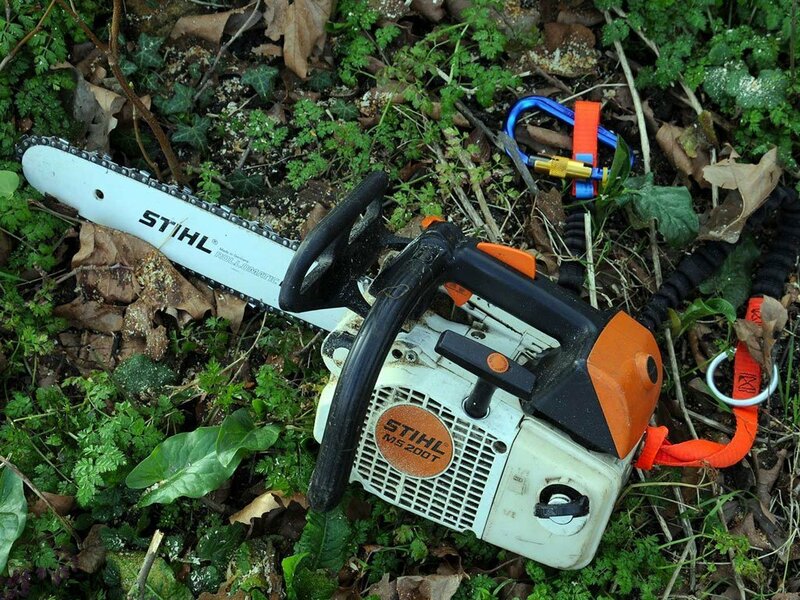 Chainsaw training courses for the non-professional or domestic user are available at EMSC, Kent, carried out by the same fully qualified trainers as for the professional courses. This is a LANTRA accredited course specifically designed for chainsaw users who work out side forestry or arboriculture at a basic level. This recommended for anyone who uses a chainsaw regularly at home, or on their own land. organise site safety and state the precautions required.